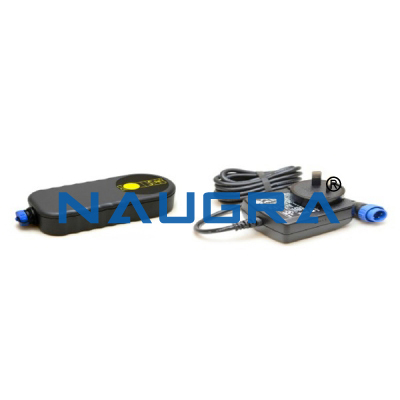 Naugra Lab Equipments is a trusted non destructive testing equipment manufacturers, suppliers & exporters in India. 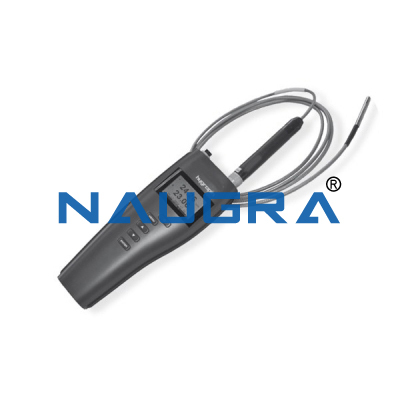 We offer a wide range of non destructive testing instrument available at affordable price. 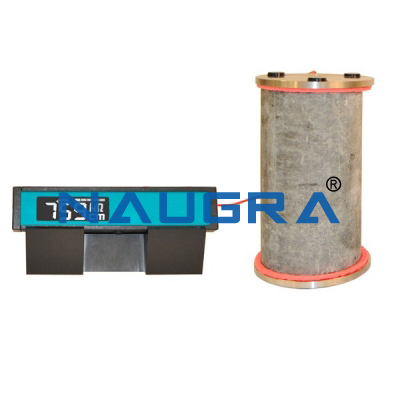 We are the most promising superior quality non destructive testing instrument suppliers & exporters around the world. 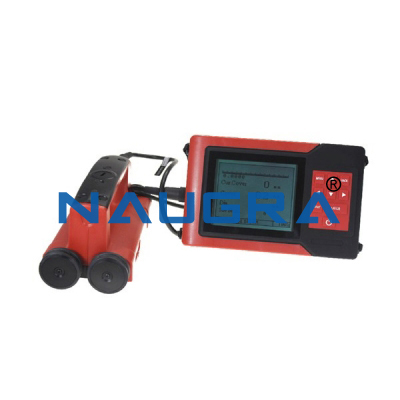 Our non destructive testing equipments are used in various schools, colleges, universities, vocational training centers, government projects, industries, testing & research labs to evaluate the properties of a material. 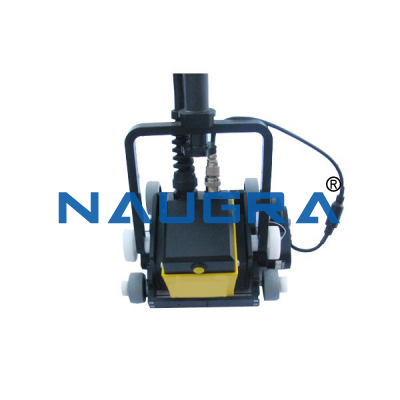 Our Non Destructive Testing Equipment are Concrete Cover Meter, Concrete Mapping GPR, Concrete Moisture Meter, Concrete Rebar Detector, Concrete Resistivity Tester etc.